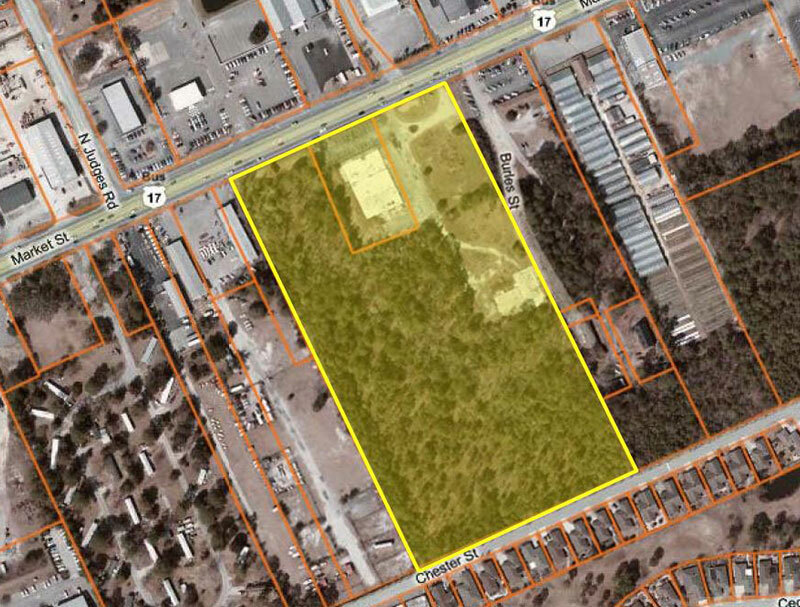 Wilmington, N.C. – Commercial real estate firm Cape Fear Commercial today announced the over $4.5 million sale of a tract of land to CarMax Auto Superstores. The national used-car retailer purchased 15 acres on the 6000 block of Market Street on Wednesday. 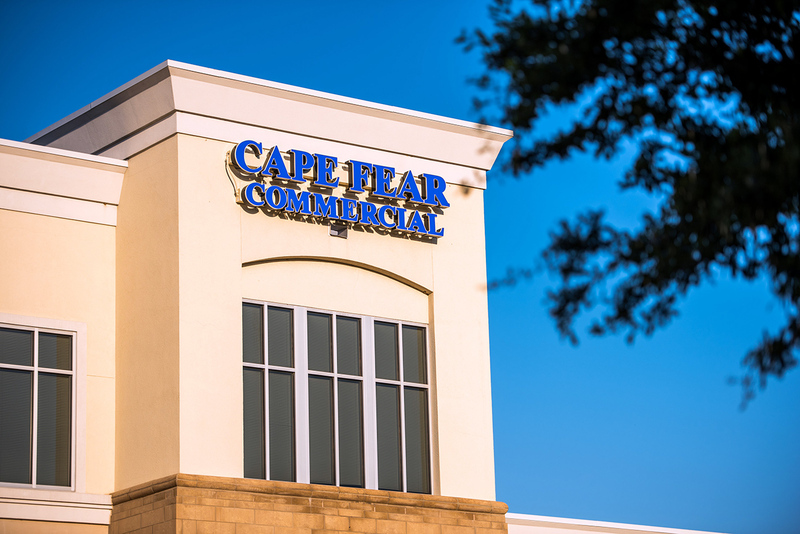 For more information, visit www.capefearcommercial.com.